Paynesville – Community-Based Enterprises providing garbage collection services in the city of Paynesville are worried that a “hasty decision” by the city corporation, stopping them from operating will “strangulate their business” and derail ongoing efforts to keep the city clean. There are about eight CBEs providing garbage collection services for residents of the city. 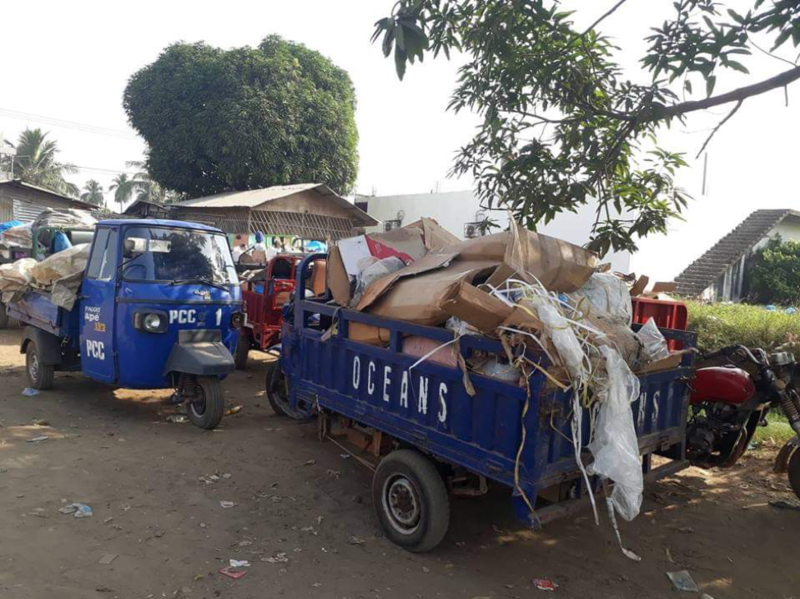 These firms collect waste from homes by using tricycles and dispose it at designated waste sites approved by the city corporation, and the PCC then recollects in dump trucks to major sites like Wein Town. But the decision by the city corporation on Wednesday, January 16 now means all eight CBEs will seized to operate until further notice. The PCC claims its decision is based on the failure of the CBEs to pay their registration fee, which is US$355 per year. By paying the fees, a firm gets permission to operate after obtaining a certificate from the city. Five of the eight small firms are claiming they are operating legally, refuting allegations by the PCC. 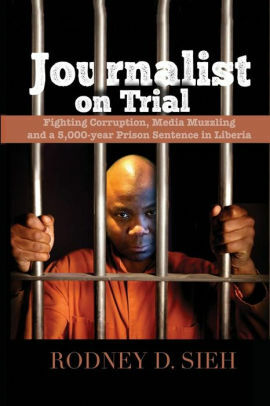 However, three have never obtained certificate to operate, FrontPage Africa has been told. The five “legal” firms claimed that they made registration payments in 2018 but were informed late last year by the commercial department of the PCC that there would be an increment in the fees in 2019. “They said they were going to do an increment and get to us later on, so we have been waiting because we know normally the fee is paid in February when they issue us citation, but to our ultimate surprise they just started stopping us on Tuesday from dumping dirt,” explains one partner of a CBE, who prefers anonymity. A meeting on Wednesday between the commercial department and the CBEs ended in deadlock with the city corporation refusing to reverse its decision, scheduling another meeting for Friday, January 18, somethings the CBEs have frown on. “We can’t be waiting; we have our clients who are waiting and they expect us to collect their garbage stockpiled in the homes but the PCC has given indefinite time,” he said. The CBEs are now threatening to protest if the city corporation does not fastrack its decision to introduce a new fee. When contacted, the director for solid waste management told FrontPage Africa she couldn’t speak on the issue. However, the head of the PCC public relations refuted allegation that the move is an intent to strangulate CBEs of the garbage management sector. Jeremiah Diggen said none of the CBEs have obtained accreditation to operate for 2019 and that the PCC is “still in discussion with the CBEs and is not strangulating any CBEs within the municipality,” while denying that the city corporation wants to take over the business. “From time immemorial the PCC and the CBEs have been working together but there are lot of illegal CBEs that have been causing problem for us,” Diggen said, adding that most CBEs collect waste from homes and dispose same in non-designated sites. He said there were CBEs that were operating legally in 2018 but have not paid accreditation fees for this year. “So, we are reviewing the process because currently we are building a transit station within the Omega area that will also help the process,” the PCC’s publicist said. Paynesville city faces serious waste management concerns, as areas like the commercial district of Red Light remains overwhelm with mountains of garbage, causing stench for pedestrians and hawkers. Last year, the situation sparked a huge outcry and many people condemned the City Mayor Pan Belcher-Taylor for failing to raid the city of filth. Now, with the ongoing suspension of CBEs operations in the city, waste management in several communities would become even more challenging, something that might further lead to random disposal of garbage on the streets.